Advantage Flooring is a leading supplier and installation expert for all kinds of stairs and railings. 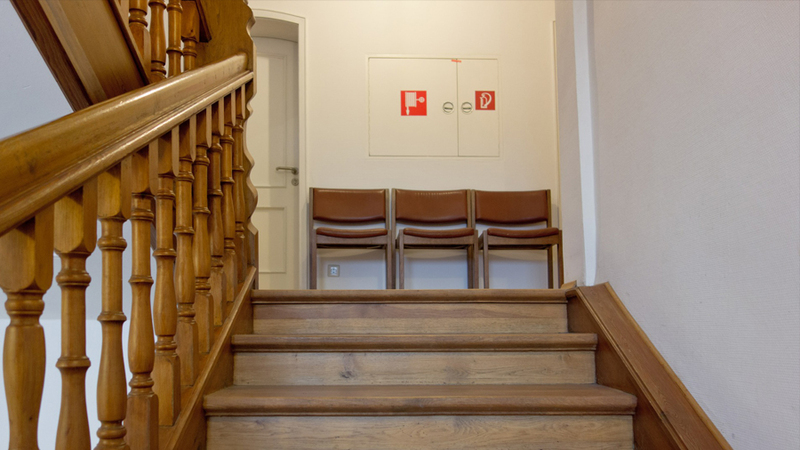 If you are planning a new staircase or you wish to repair or refurbish your old one, contact us. Advantage Flooring offers you complete service from designing, supplying of raw materials to final installation of stairs and railings. Pick from our range of hardwood and metal stairs and railings. Let our stairs experts get to work for you. 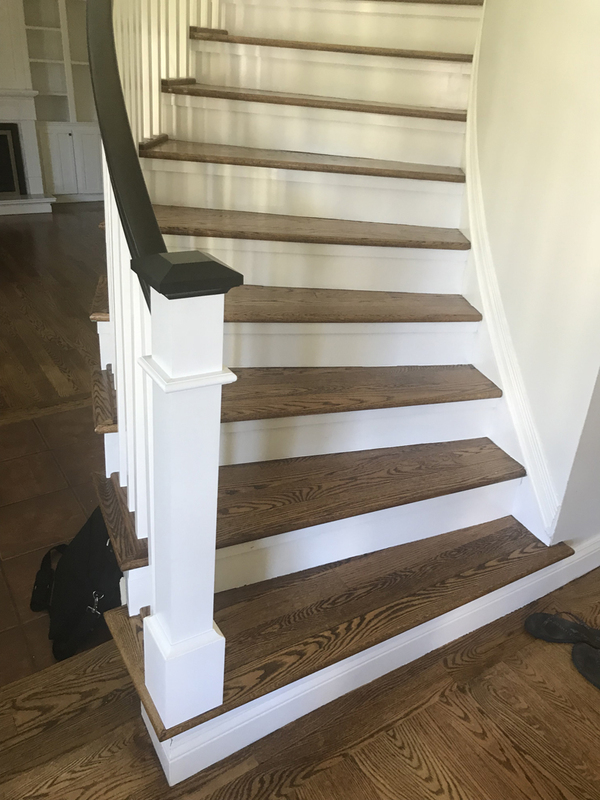 With a combination of your ideas and our expert’s experience, we promise to create a staircase worthy of your beautiful home.